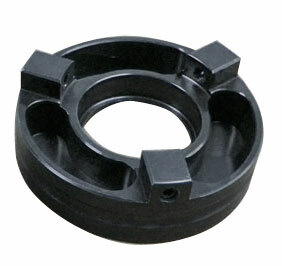 This lightweight Briggs air filter adapter is machined from billet aluminum with a black anodized finish. It has a hollowed out bottom to reduce weight and stress on carburetor, and its polished lip allows better airflow. 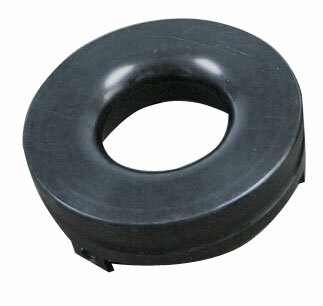 The filter adapter is produced by Slack Karts/ Performance Manufacturing Corp.